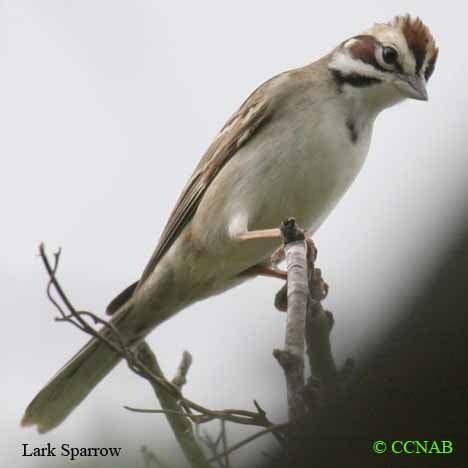 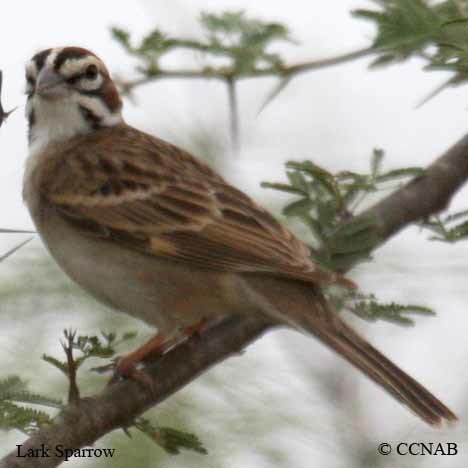 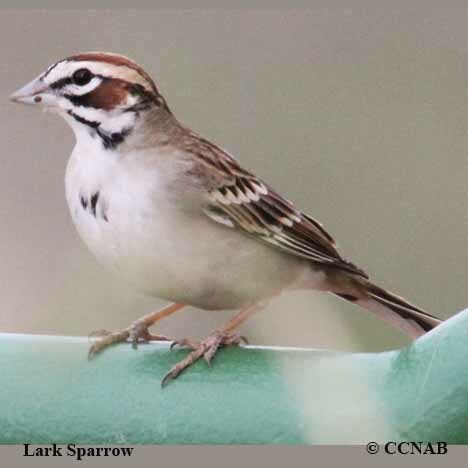 The Lark Sparrow is found in the central regions of North America. 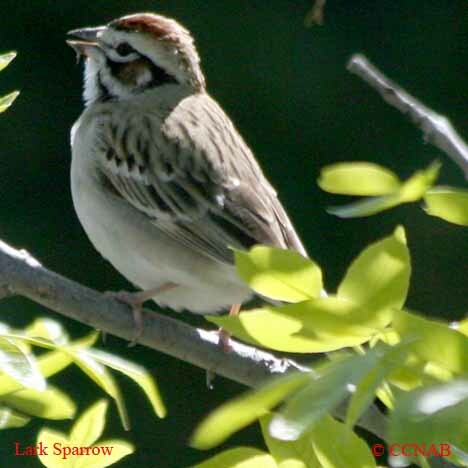 In the summer months, it is on its nesting grounds on the Canadian prairies and the central northern US states. 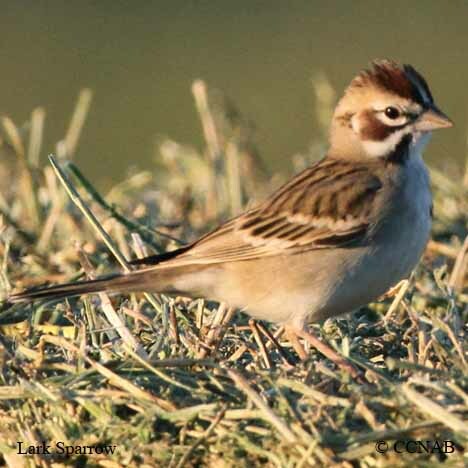 In the winter months, it migrates to the southern US/Mexican borders regions. 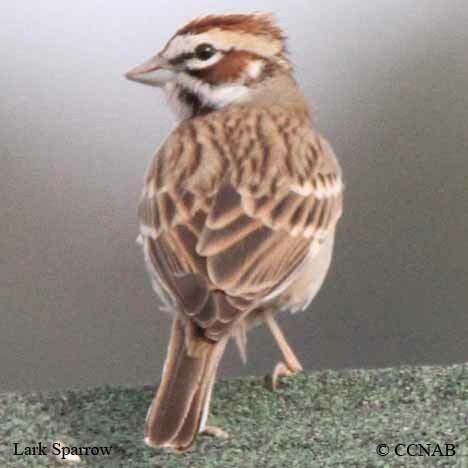 This sparrow is one of the easier sparrows to identify, because of its unique plumage colors.